Introducing… The Stories Gift Pack! I am really excited to be able to share with you a recent development that we’ve been working on the past few months. In the past, we’ve had requests to purchase our photography service as a gift for friends or family members. We’ve printed personalised vouchers and sent it out to the lucky recipients, but all these were done on an ad hoc basis. 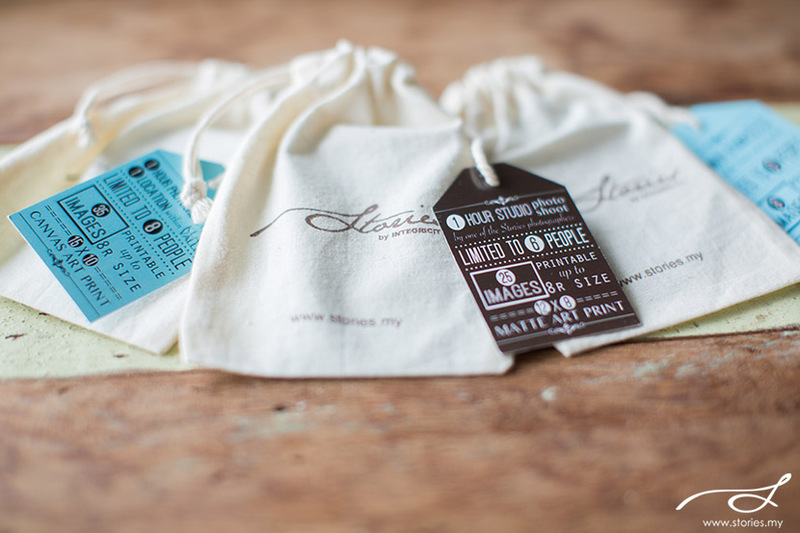 So now, we’ve officially launched the Stories Gift Pack! 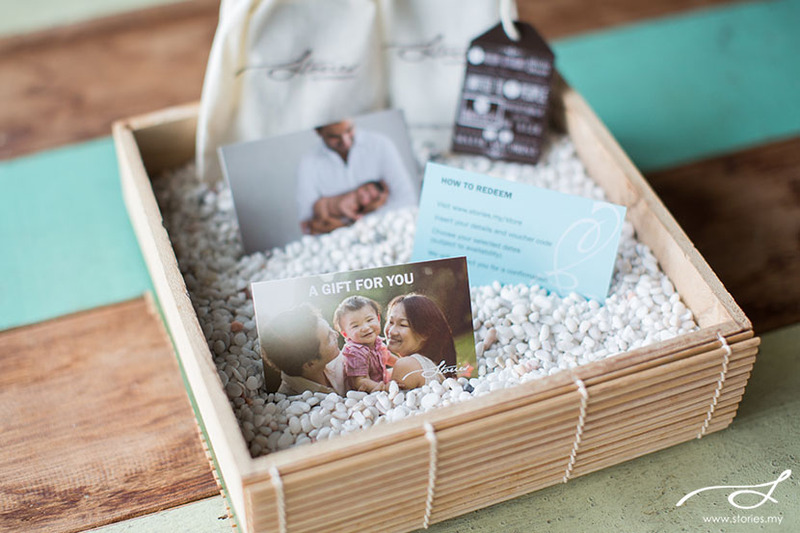 Currently, the gift pack is only available for our Lifestyle Photography packages (Studio or Outdoor shoots for family portraiture, maternity, newborn or anytime portraits). Each gift pack is valued differently to suit various budgets. You can purchase the Stories Gift Pack at our online store where we will courier to any location within Malaysia at no extra cost, or you can walk into participating stores and buy it off the shelf at a discounted rate. 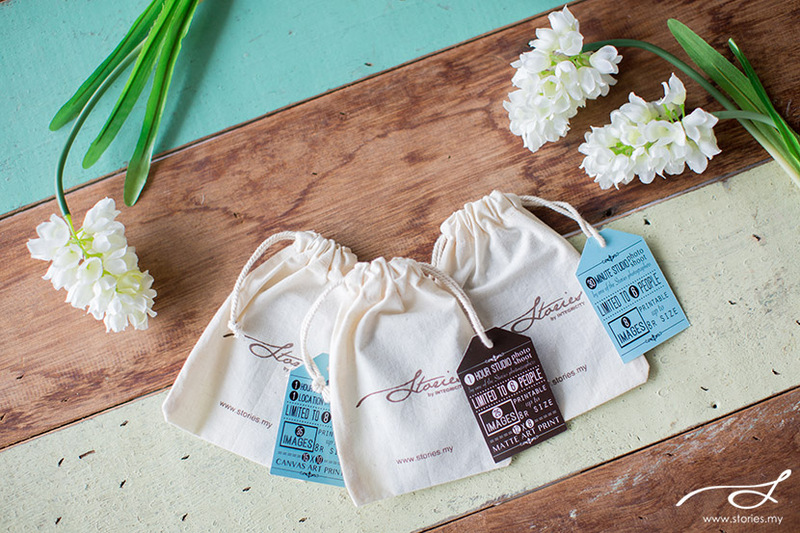 At the moment, the only physical store you can purchase these gift packs is from Blue Dot Baby in Bangsar Village. The gift pack is valid for a year from the date of purchase. So how do you redeem a session? It’s really easy. Head on over to our store page and fill up the form with your details, preferred shoot dates and voucher code that is unique to each gift pack. If you’d like to enquire about our lifestyle photography services for yourself, do keep in mind that we do have other options listed in terms of packages and pricing, so head on over to our usual contact us form to get our rate card. Thank you for your support, especially to all our returning clients who have entrusted us to capture your family history… from your wedding to your maternity photos and family portraits. Some of you have recommended friends our way, and for that, we’re truly grateful.